Paris Saint-Germain have reached a personal agreement with Chelsea target Leandro Paredes, after being rejected in their attempts to sign Borussia Dortmund midfielder Julian Weigl. Zenit St. Petersburg star Paredes had been one of Maurizio Sarri's side's main transfer priorities in the January window, after the departure of Cesc Fabregas to AS Monaco. However, ​RMC Sport report that PSG have snuck ahead in the race to sign the Argentinian midfielder with intermediaries representing the Ligue 1 side making the trip to Qatar to negotiate with Paredes' agent. The report adds that Thomas Tuchel's side have reached an 'agreement in principle' with the player over a four-and-a-half year contract, and that the 24-year-old himself has entrusted his representatives to seal a deal to join the French capital. 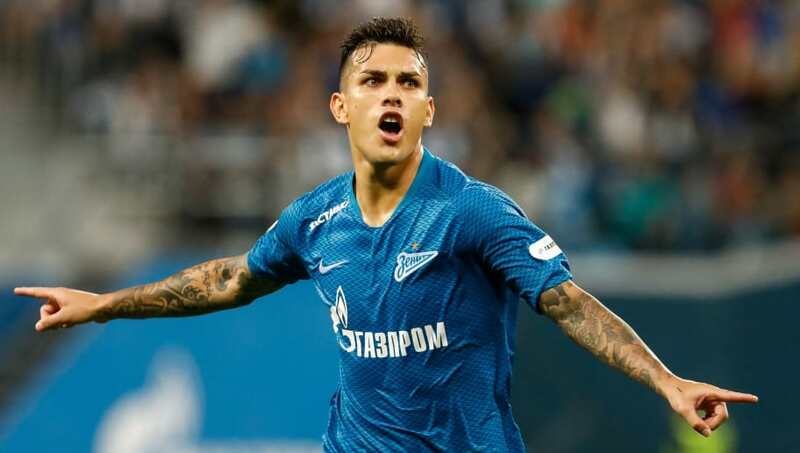 Despite striking a personal agreement with Paredes, negotiations are ongoing with Zenit over the transfer fee involved, with the asking price for the midfielder reportedly one of the main reasons in ​Chelsea's delay in completing a deal. In addition to potentially signing Paredes, PSG are still open to making a move for ​Dortmund holding midfielder Julian Weigl, but have so far been rebuffed in their attempts to do so. The Germany international has fallen out-of-favour under Lucien Favre this season, and has registered just four ​Bundesliga appearances for Dortmund. The German side have suffered an injury crisis in defence in recent weeks which had led to Weigl being used as part of a make-shift backline, and has seemingly stopped Dortmund from letting him leave at this stage.